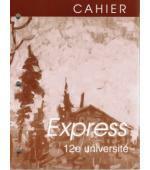 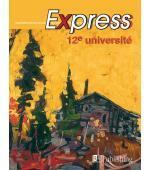 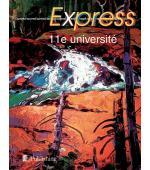 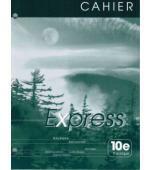 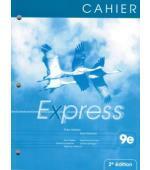 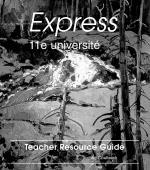 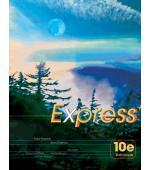 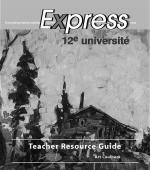 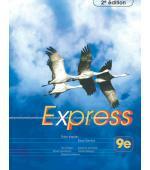 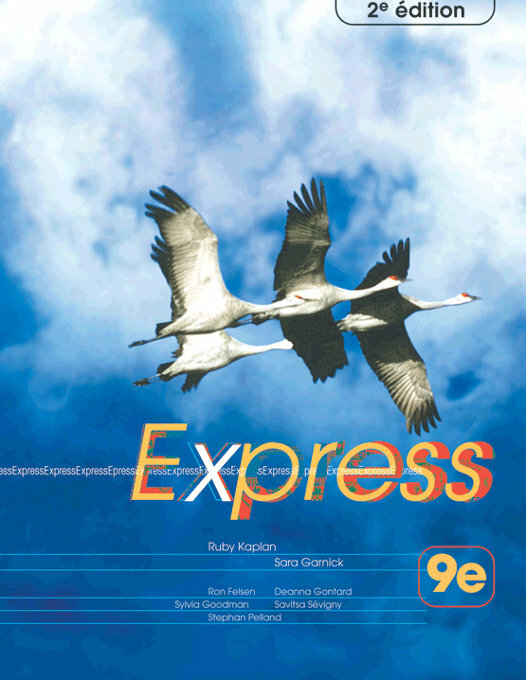 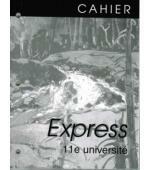 Express 9E, has been created to link with the new curriculum with heavy emphasis on oral communications. 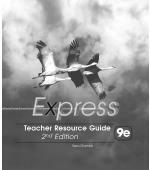 Based on solid research in Backward design modules are chunked and language repeated in new contexts. 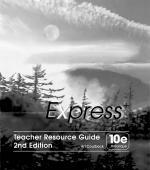 Tasks are built on prior knowledge and reflection questions are provided to help students focus their learning!